If you know that it is used Chevrolet cars for sale in Marysville that you are after, then you are already winning half of the battle when you make your way to Carson Cars. The friendly, professional customer service team will be able to point you in the direction of every Chevrolet model for sale and then go over all of the details. When you are ready, all you have to do is take a model or two for a test drive until you find the perfect fit for your ideal new to you vehicle. Shopping for a used vehicle can sometimes be a bit scary if you are going with a dealership that you do not know. If you are new to Carson Cars, you can rest assured in knowing that we have a long history in the area for offering nothing but quality and dependability at amazing prices. We have a long list of happy customers to show for it, along with the title of best customer service several years in a row. Once you find the Chevrolet that you like and you take it for a test drive, you can then sit down with a member of our in-house finance department. We will take care of all of the leg work for you to get you into a great loan that fits within your budget for payments. Whether you have good credit, bad credit or no credit at all, we will be able to work something out to make sure that you have the financing that you need to drive away happy in your new to you Chevrolet. 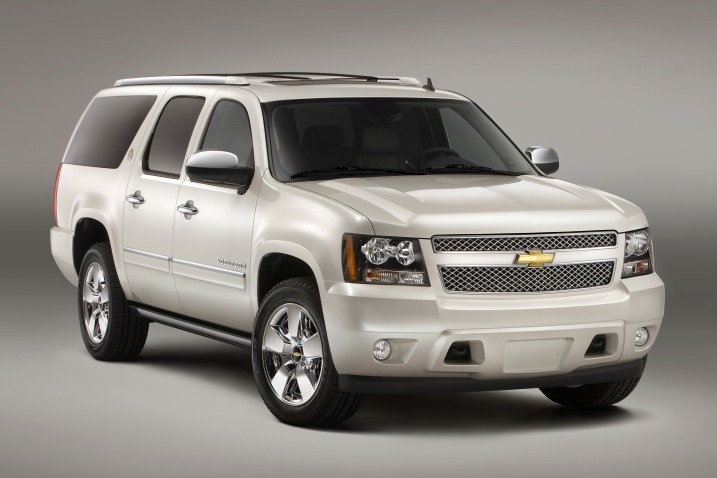 Buy your next vehicle with Carson Cars and shop used Chevrolet cars for sale in Marysville. Call us (855)583-9356 today for selection and pricing information.